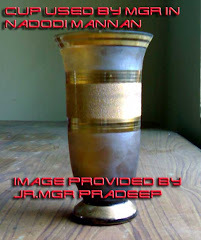 Sorry the videos that I have uploaded in YouTube are been deleted due to copyright problem. 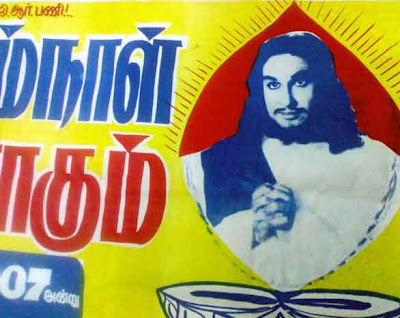 The videos will not work. 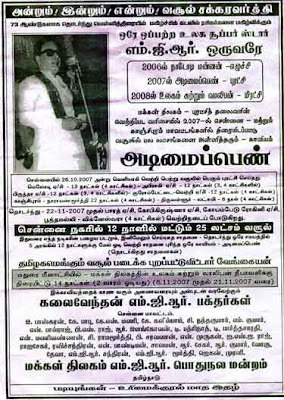 Again sorry for the inconvenience. 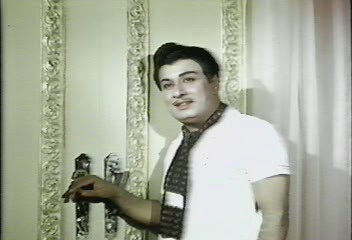 These are some of the videos I took and converted it to dial up size movie clip and I am very sorry for the quality of the movie. 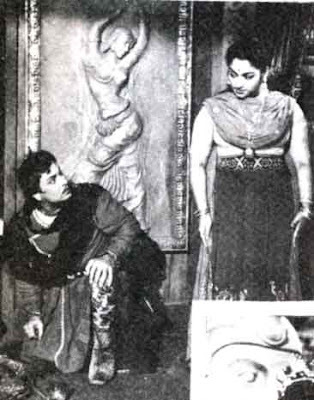 This clip is the escapade scene of MGR. 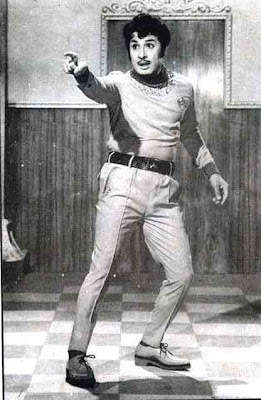 Note the excitement when MGR takes a stride with a Hunch back. 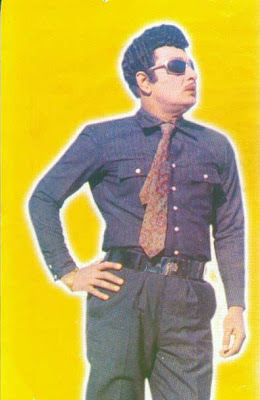 This walk is not a stylish one but MGR fans enjoyed it also. 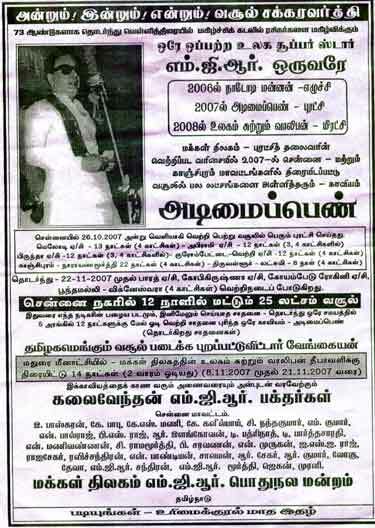 As mentioned in earlier post "Ulagam Sutrum Valiban" was released again in Madurai Meenatchi this Deepavali (8.11.2007) with grand celebration from MGR fans. 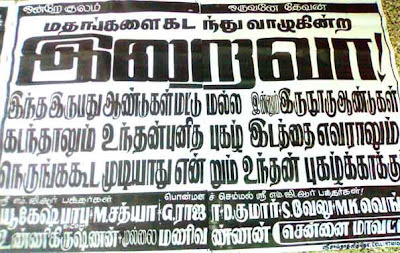 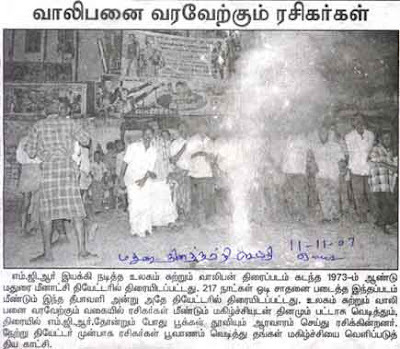 Daily Thanthi flashed the news with photo in its daily (Madurai Edition) The celebrations witnessed by thousands in Meenatchi Theatre. 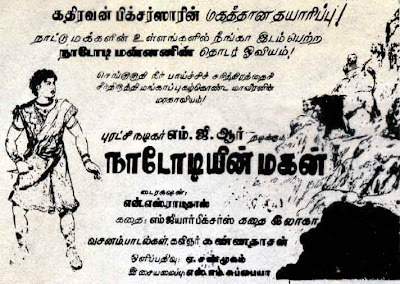 The first time Ulagam Sutrum Valiban was released on 11.5.1973 in same theatre. 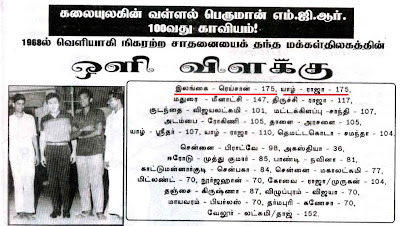 And the film successfully completed 217 days. 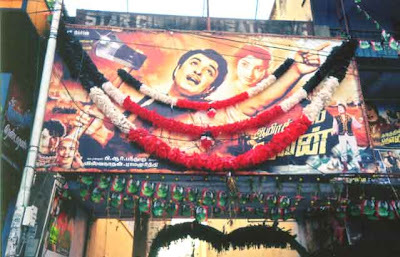 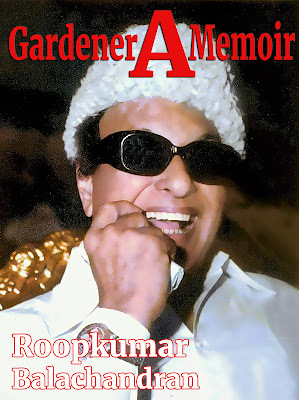 MGR Fans celebrated this movie re-release in grand fashion, crackers and flowers strewn on the streets welcomed it as a New movie release. 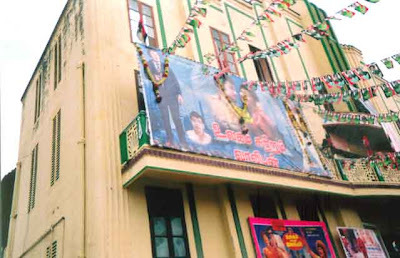 The joy did not end there, the first week response for the film was excellent and the Theatre management continued this film for the 2nd week. 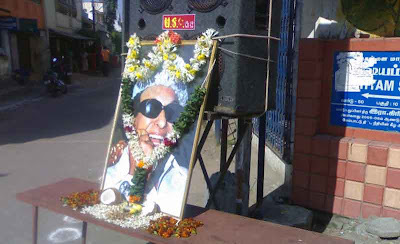 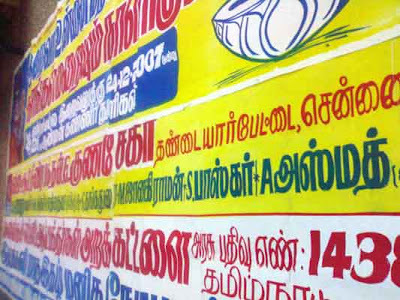 In the First week 'Kalai Venthan MGR Bakthargal Peravai' Madurai brought out posters and welcomed MGR fans. 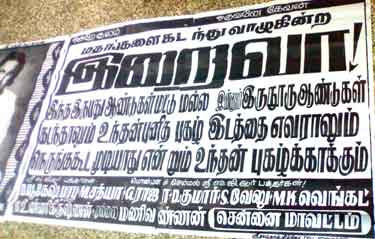 The poster size is four feet which I managed to take a snap and scanned for upload. 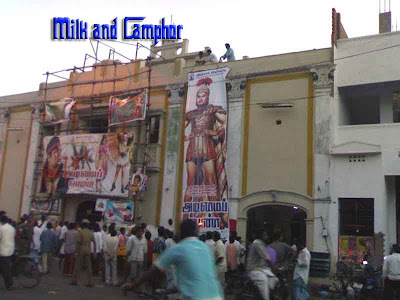 In the second week the poster was 2 feet which thanked the people, who came to see the movie 'Ulagam Sutrum Valiban'. 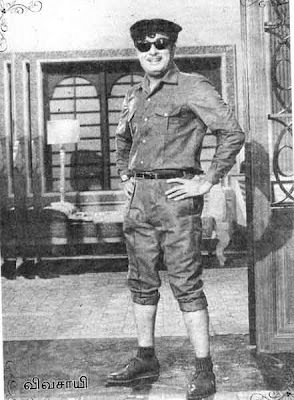 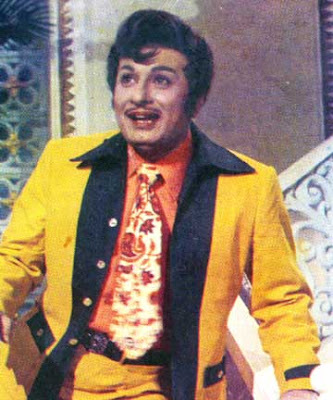 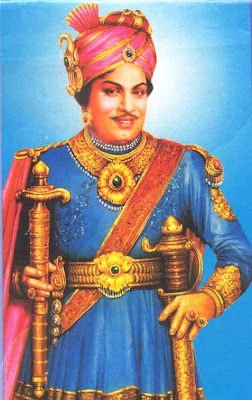 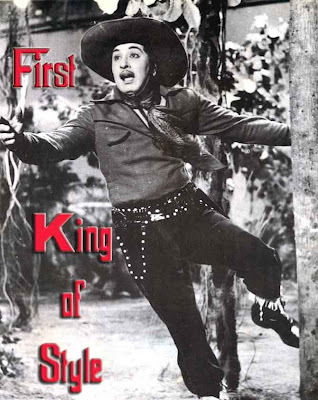 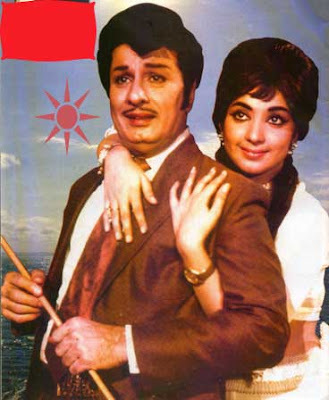 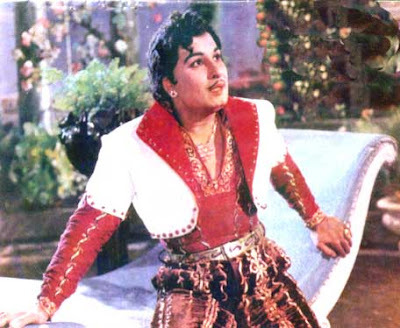 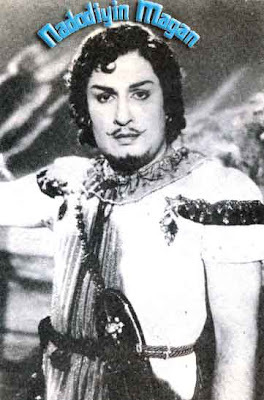 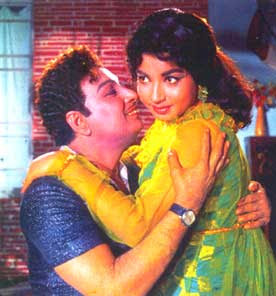 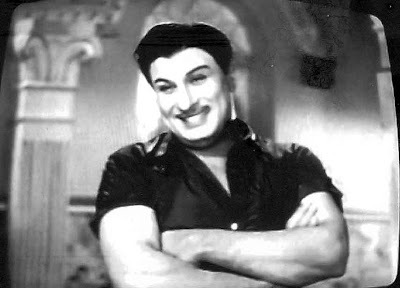 The response of the film proves MGR "The Undisputed Box Office Emperor". 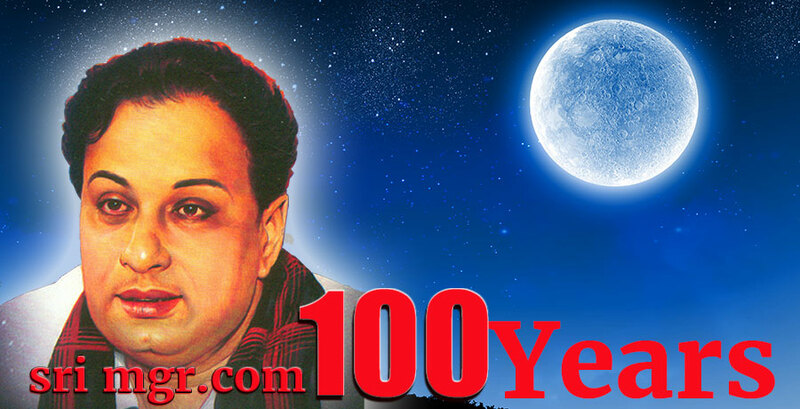 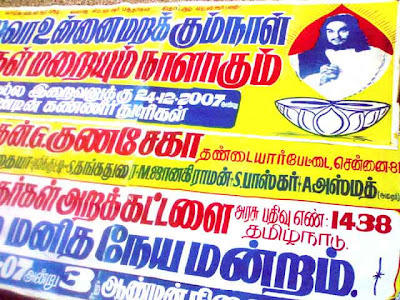 Thanks for the posters and images sent by MGR Devotee S.Kumar, Madurai. 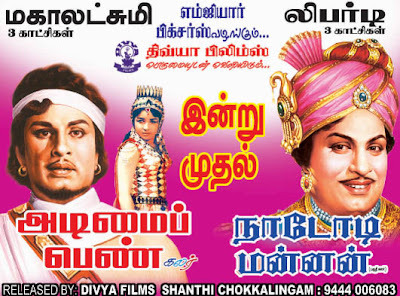 These are the Re-release of MGR movies in Trichy, Madurai theatres. 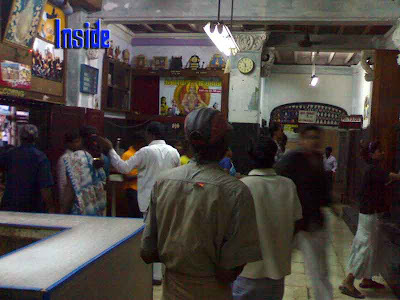 The photos are sent by Madurai S.Kumar an ardent MGR Devotee. He writes about MGR records in and around Madurai to several MGR books, special editions and in News Papers. 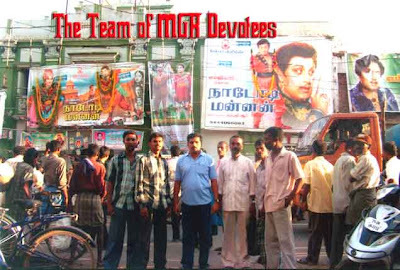 A MGR fan wearing a Dhoti and checked shirt seen near "Ninaithathai Mudipavan" Banner is S.Kumar. 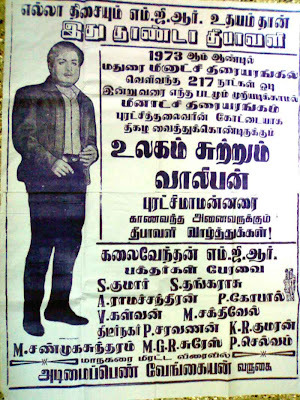 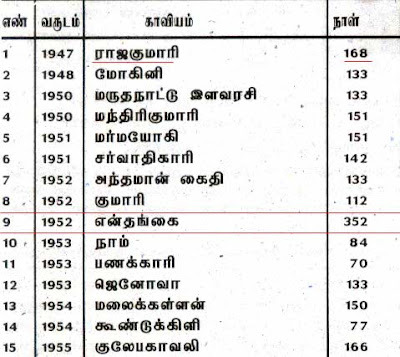 Most of MGR movie records I post are given by Madurai S.Kumar. 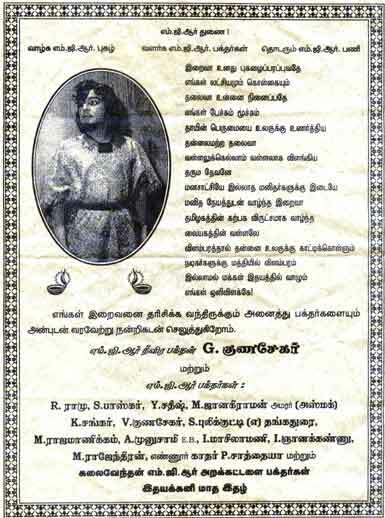 "Ayirathil Oruvan" released in Trichy Star on 14.10.2007. 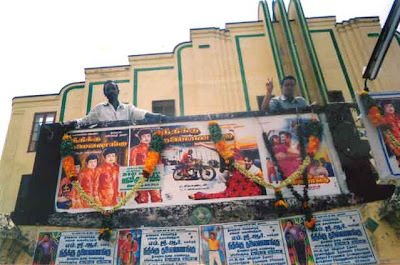 "Enga Veetu Pillai" released in Madurai Central and this image is taken on 28.10.2007. 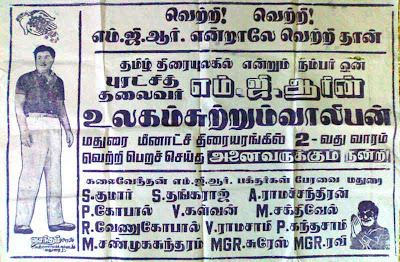 "Ninaithathai Mudipavan" released in Madurai Meenatchi from 13.10.2007, this image on 15.10.2007. 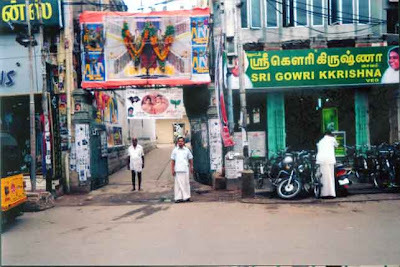 The following image is also "Enga Veetu Pillai" Madurai Central on 28.10.2007. 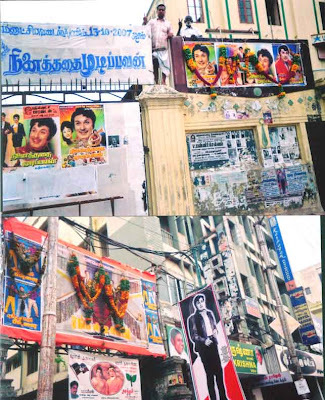 This movie "Neethiku Thalaivanangu" was released on 2.9.2007 Madurai Meenatchi note the various pictures of MGR. 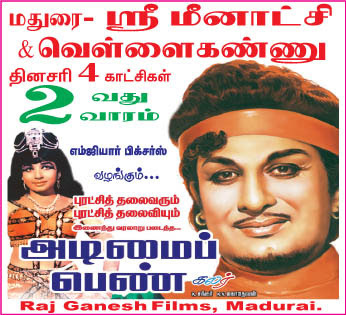 MGR Pictures Ulagam Sutrum Valiban also released recently this Deepavali along with other New Deepavali release movies. 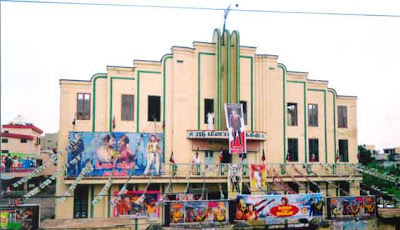 As per the rule Survivor is the Fittest this movie completed second week (Photo soon in this blog) amongst other films such as Vijay's Azhagiya Tamil magan, Surya's Vel, Dhanush Pollathavan. 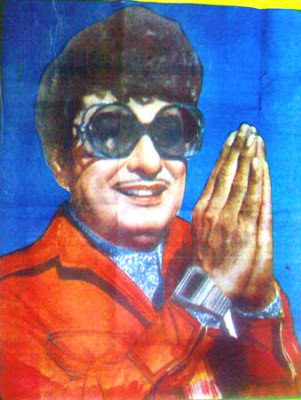 These films failed to over shadow MGR's old movie Ulagam Sutrum Valiban. 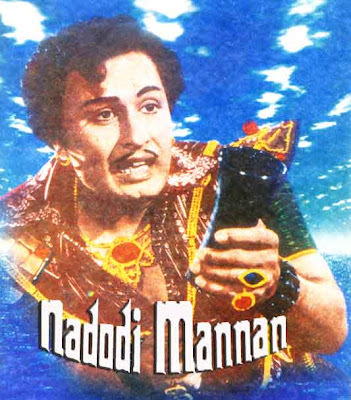 Another image of the same movie. 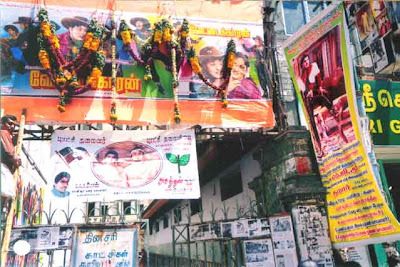 "Veetaikaran" released 19.8.2007 in Madurai Central, note the number of garlands and the size of the garlands. 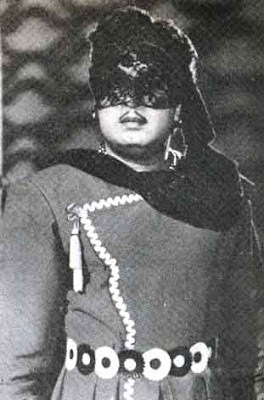 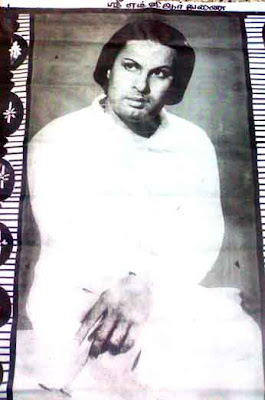 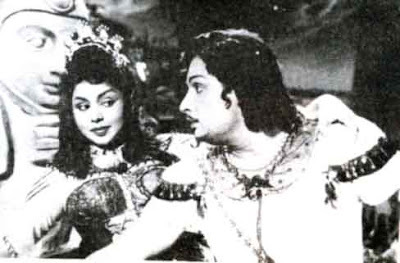 And also MGR unseen photo from the movie 'Adimai Penn". 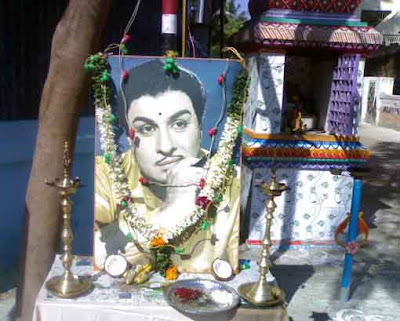 Images are provided by S.KUMAR, Madurai-625 001. 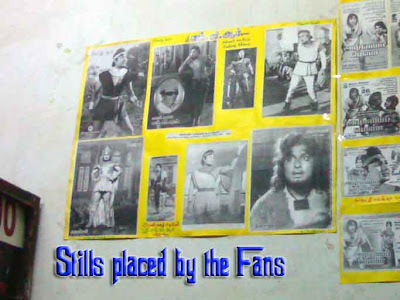 I thank Mr.S.Kumar for allowing me to use these images in my Blog.